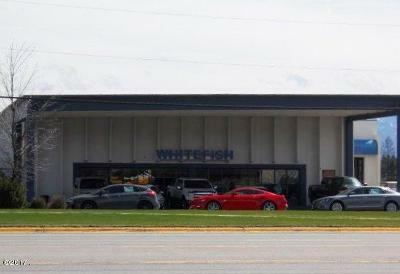 Great Exposure with the average daily traffic count being 24,000 and Highway 93 frontage. 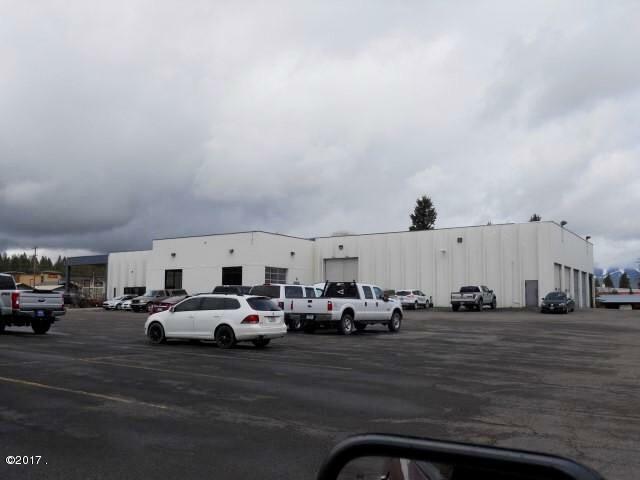 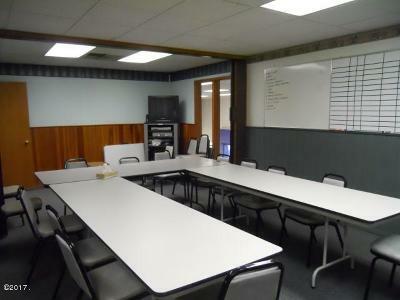 Come take a look at this 17,932 square foot Commercial Building situated on 5 acres. 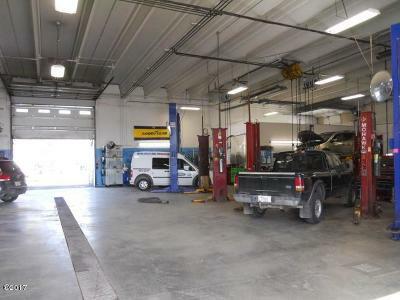 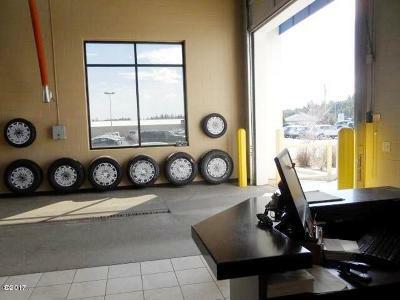 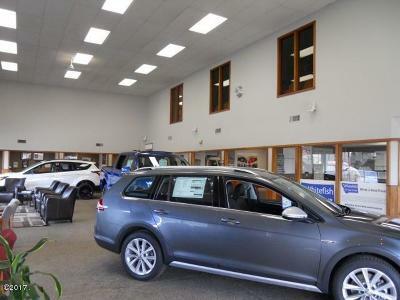 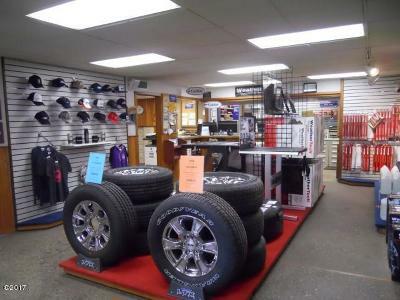 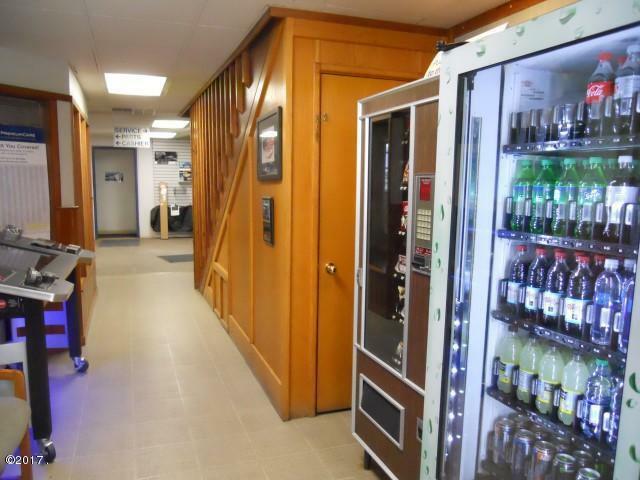 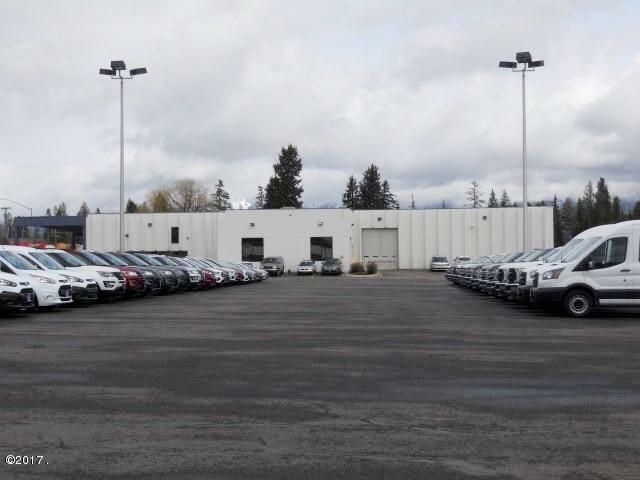 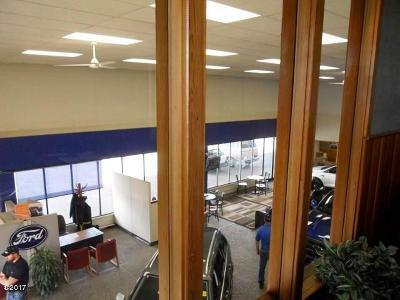 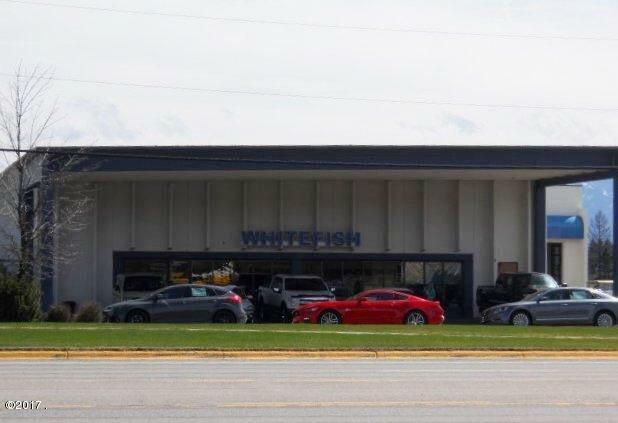 Property features 10 Showroom Offices, 6 Private Offices, Two-sets of Public Bathrooms, Main Floor Offices, Parts Center, Large Service Shop, Service Desk, a Snack Bar Area and more. 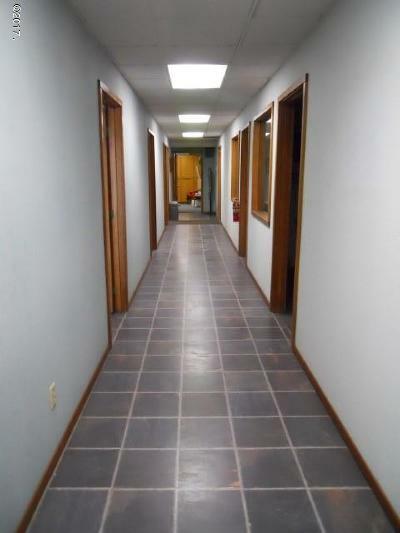 Plus Ample paved parking, 2 approaches for easy access, and close to Whitefish amenities. 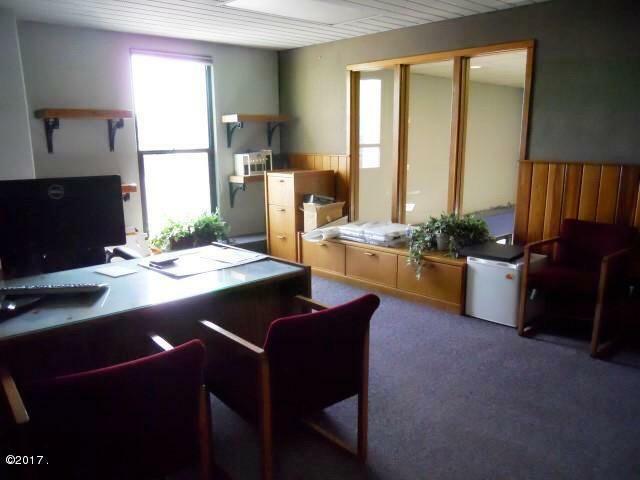 Come make this property your own. For more details call or text Tom and/or Karen 406-212-2500 or your real estate professional.